GJK Facility Services: Five Star Sustainability | announced! Established in 1985, GJK is one of the largest privately owned providers of cleaning and related property services in Australia. Providing a range of services Australia wide including cleaning, paper recycling, document shredding, grounds maintenance, security, car park management and more, GJK covers a diverse range of industries across both public and private sectors with a workforce of over 2,000 employees. GJK is committed to controlling energy consumption to avoid unnecessary expenditure, improve cost-effectiveness, productivity, working conditions and protect the environment. Recently, GJK has been recognised as an ABA100 Winner for Sustainability in The Australian Business Awards 2014. 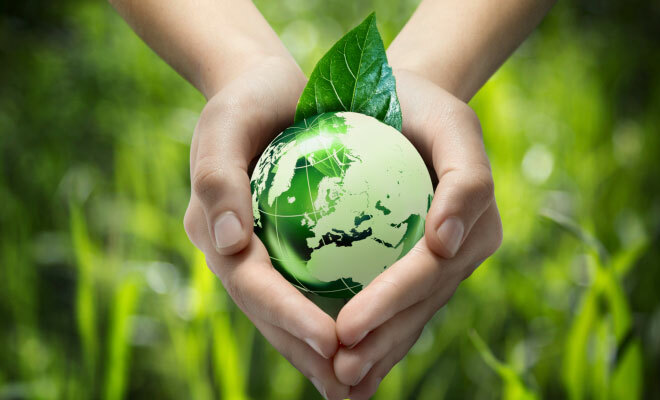 GJK services have been tailored to increase safety, reduce their energy footprint, lower the use of water and energy, and reduce the chemicals and waste released into the environment. Sustainability is inherent in their services including the delivery of the certified Environmental Management System, the formation of a Green Team, a Lights Off Policy, staff training and the use of GJKs Green Procurement Policy – which ensures all materials purchased are environmentally friendly. A robust sustainability policy has enabled GJK to significantly decrease not only the company’s footprint but also influence clients to make small changes. Tangible outcomes include GJK converting to 50% renewable energy and surpassing the industry average by reaching a 5 star rating in the NABERS energy rating report.